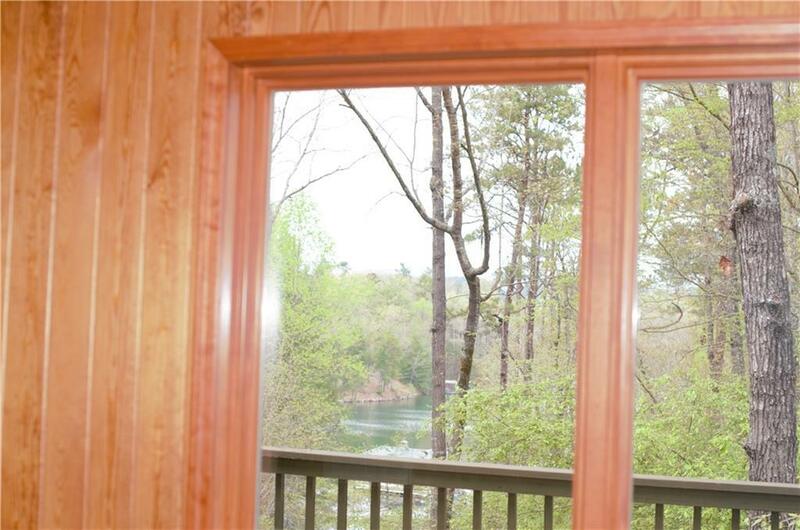 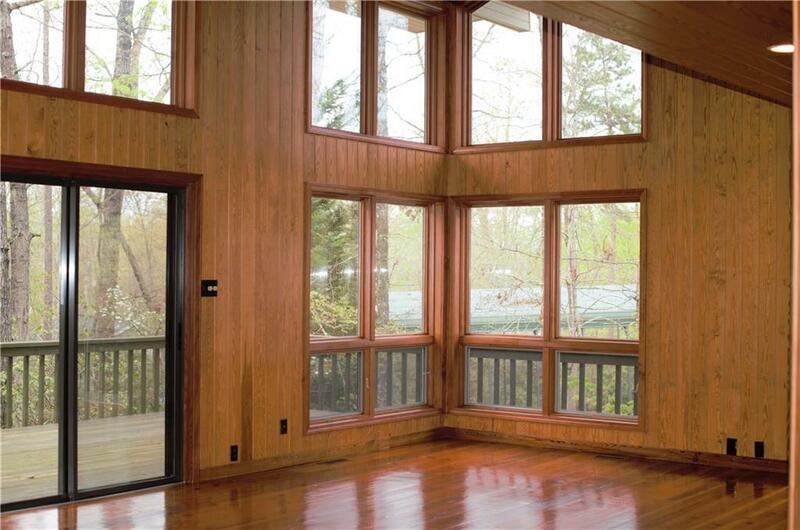 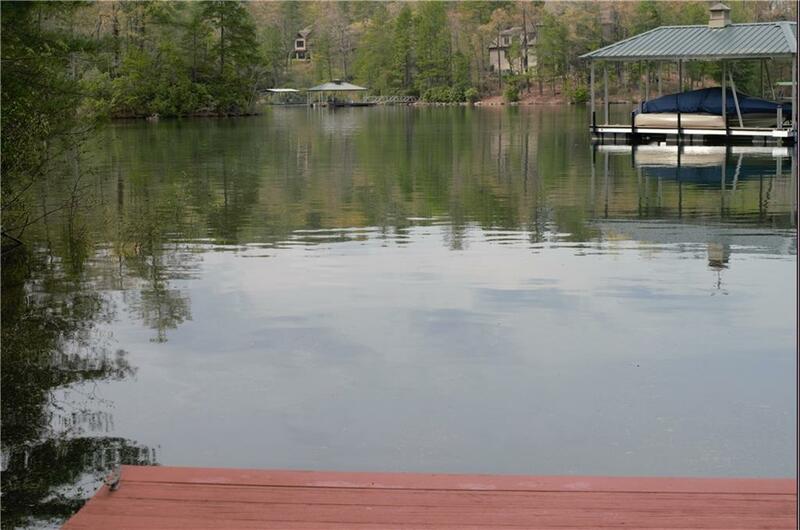 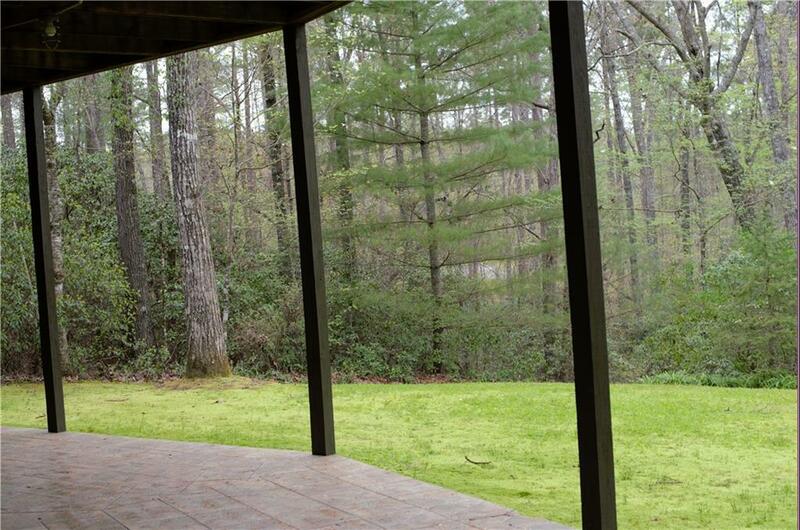 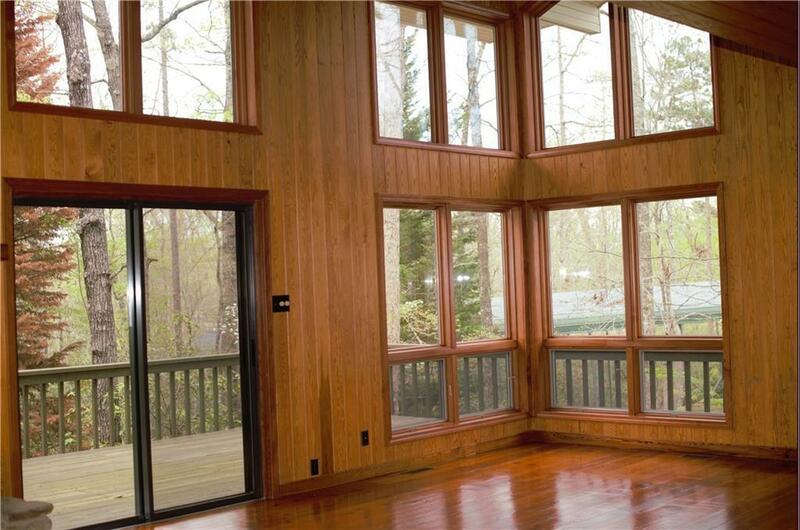 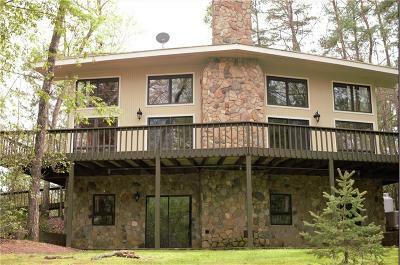 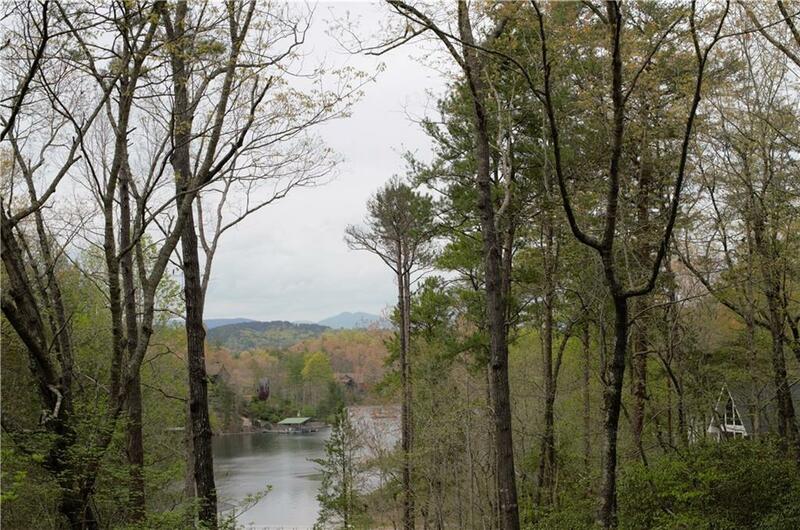 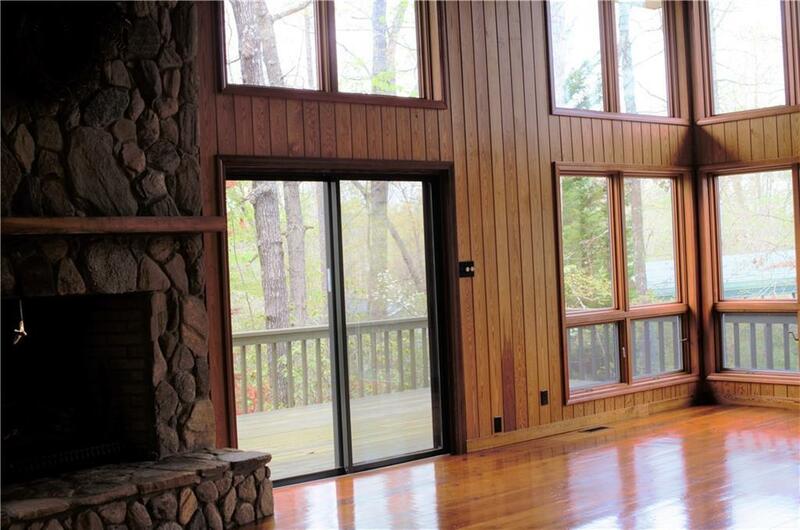 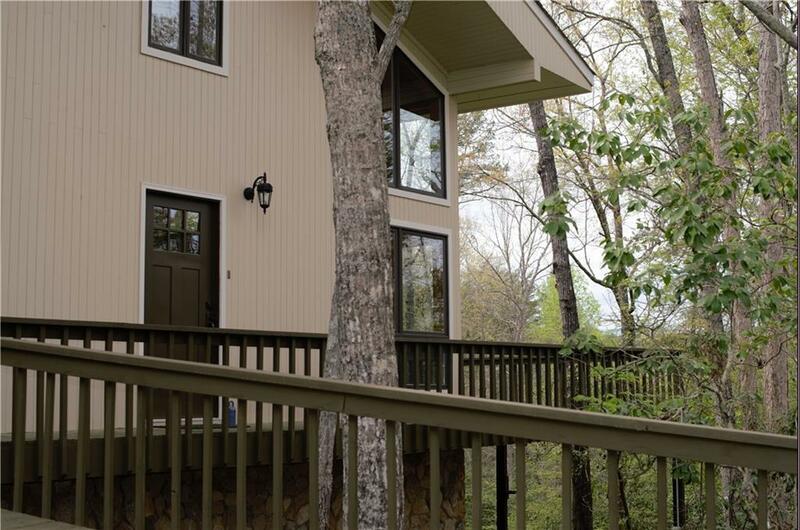 Mountain Views and Lake Keowee Waterfront! 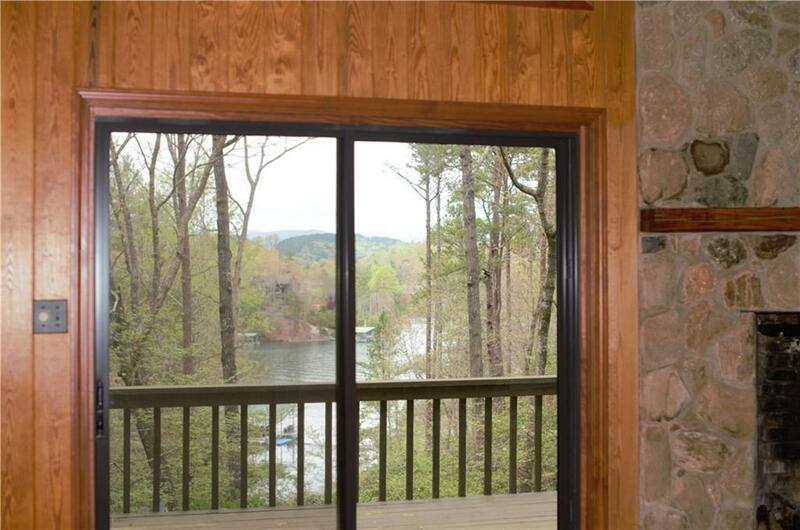 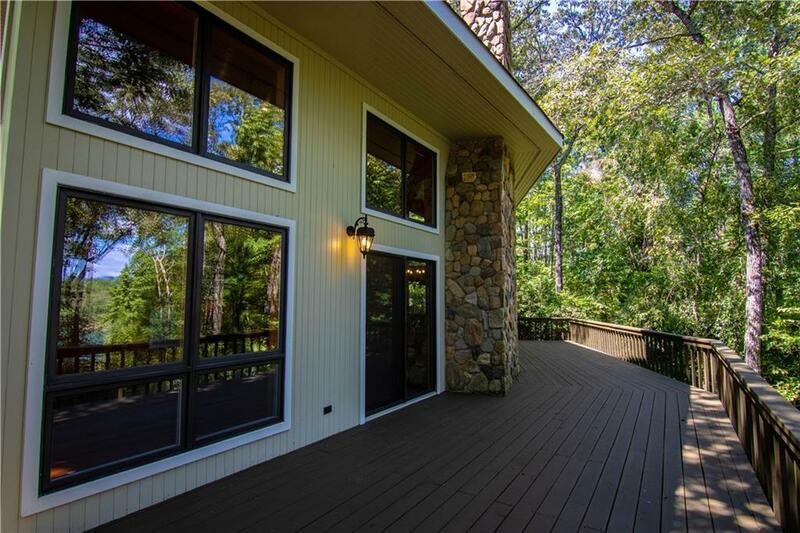 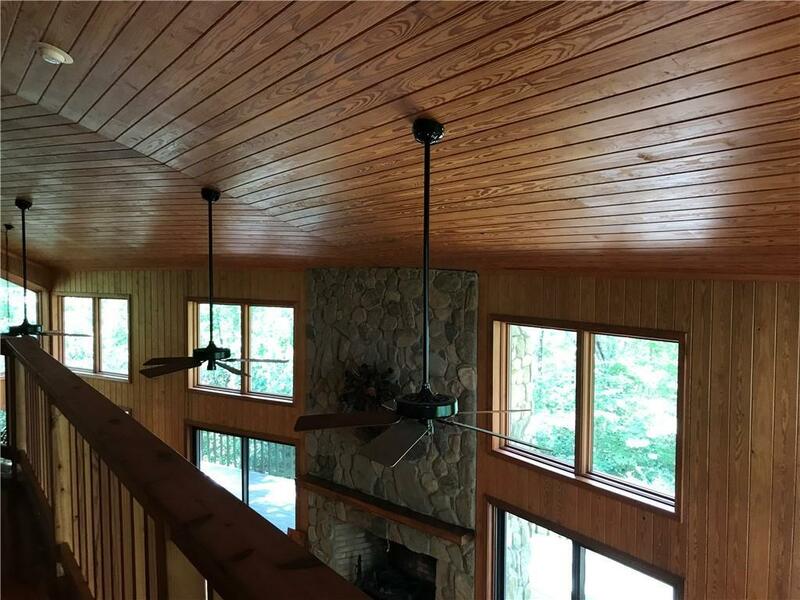 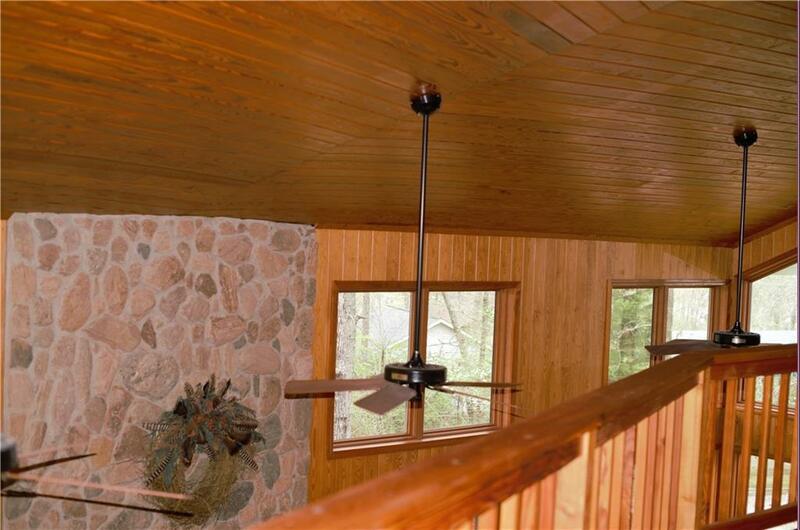 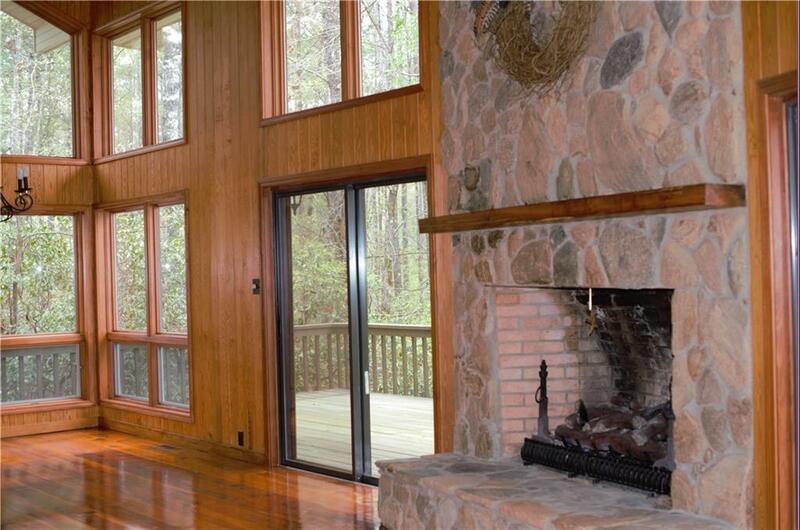 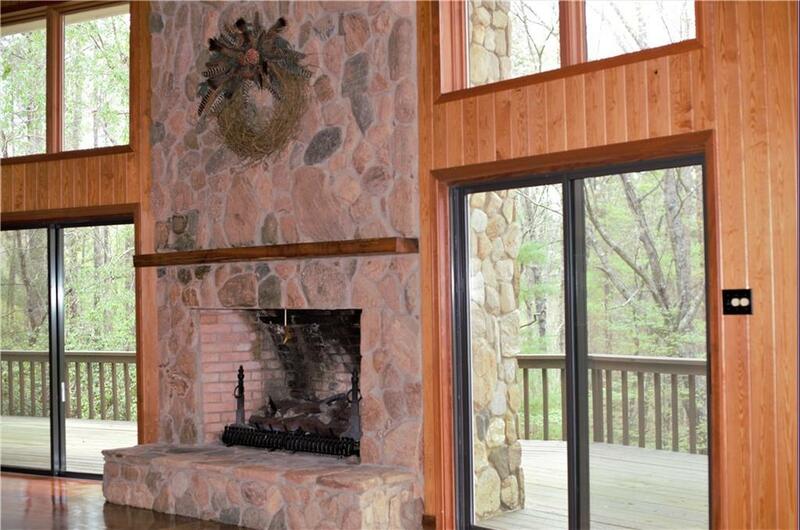 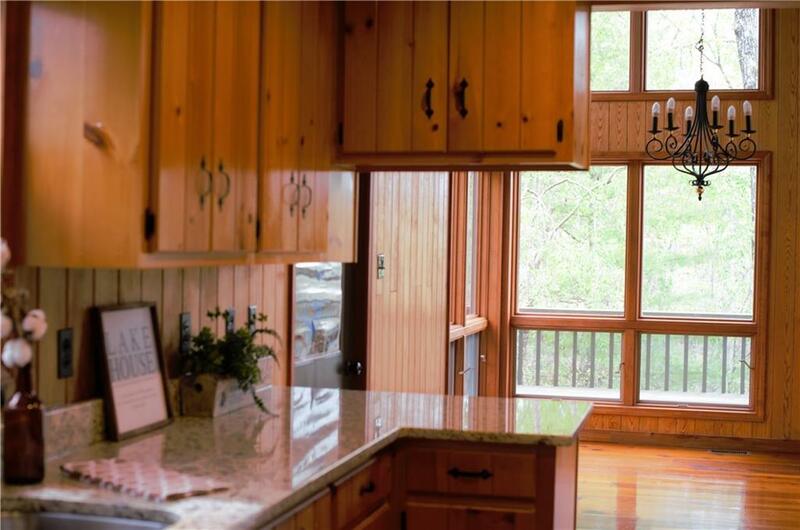 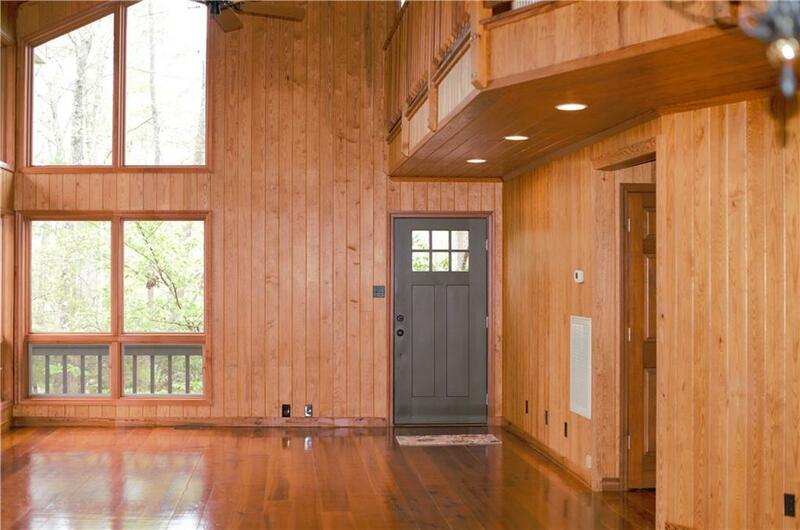 This stone and wood siding home offers the privacy of a mountain setting with a mountain view, while providing access to Lake Keowee and all the activity it has to offer. 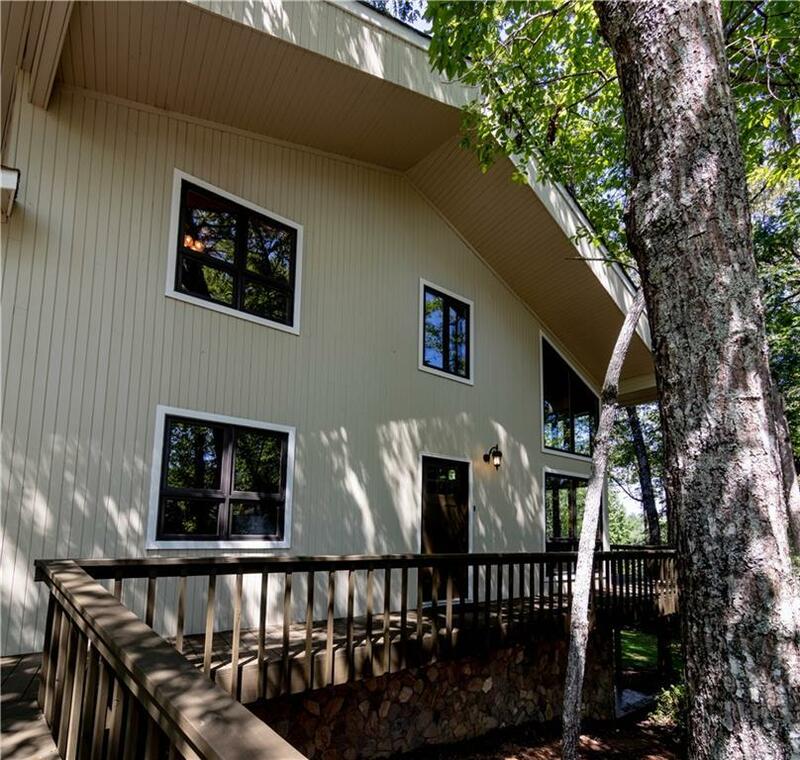 There are NO COVENANT RESTRICTIONS; use it as a short-term rental, a family retreat location, or a full-time residence. 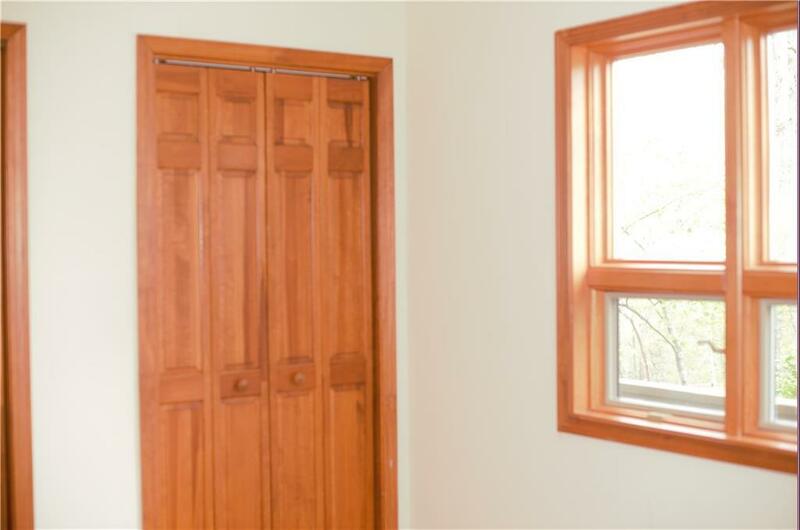 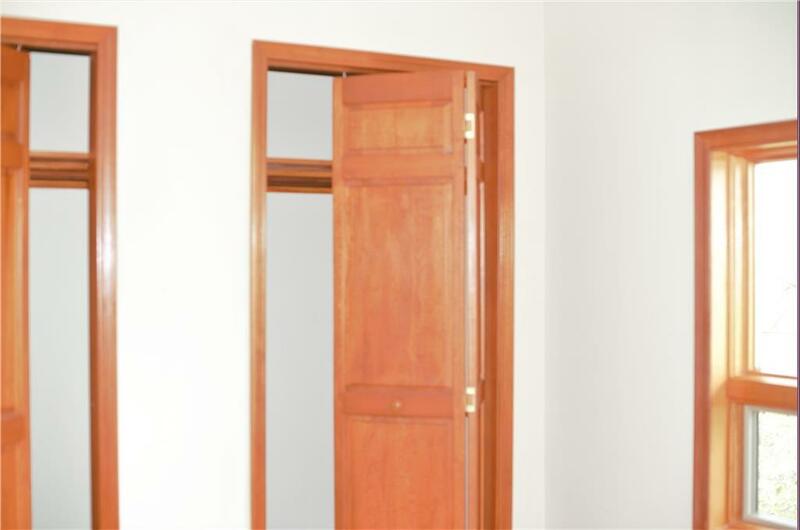 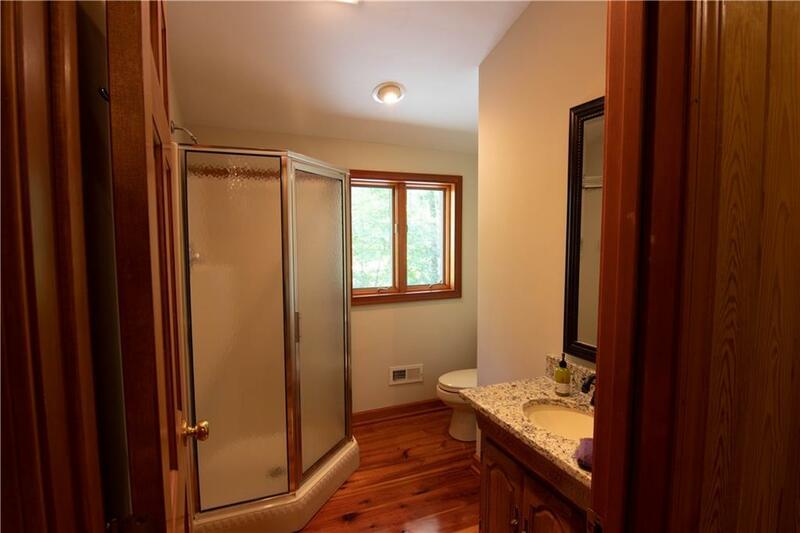 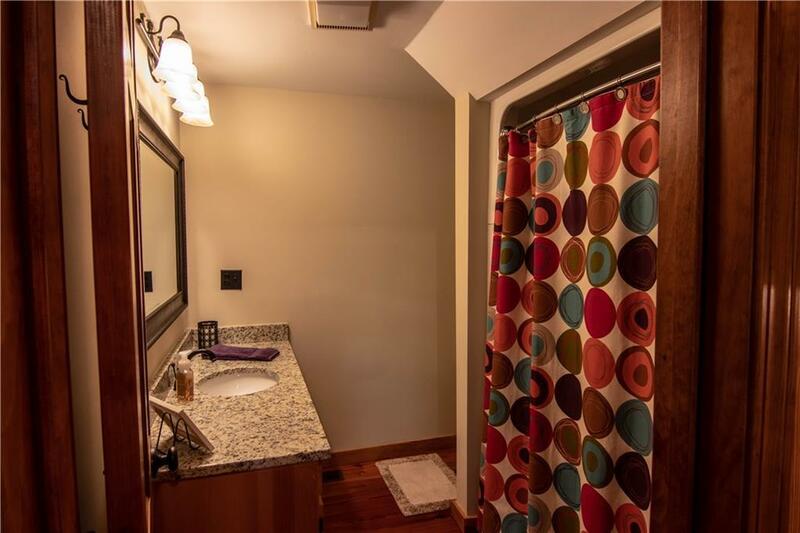 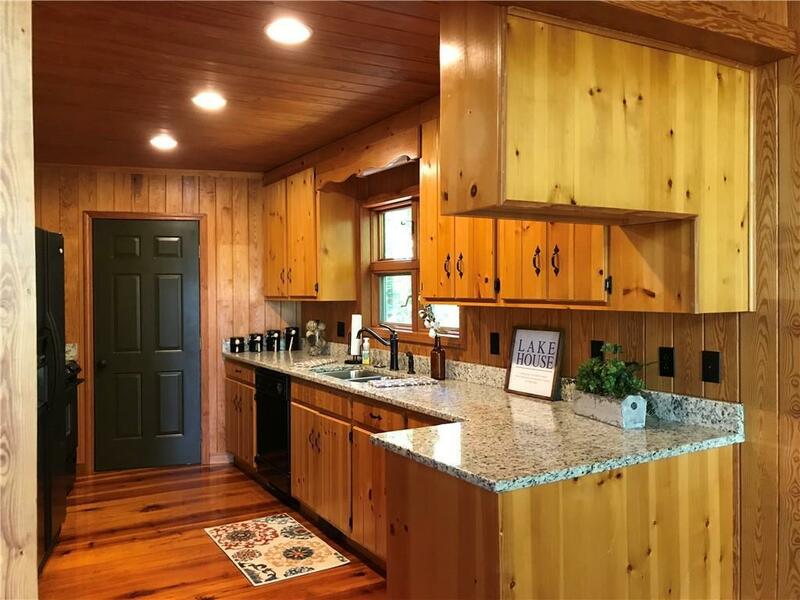 The home has been recently updated to include granite countertops, new exterior âsmart locksâ, new sliding glass doors and entrance door, new plumbing and lighting fixtures. 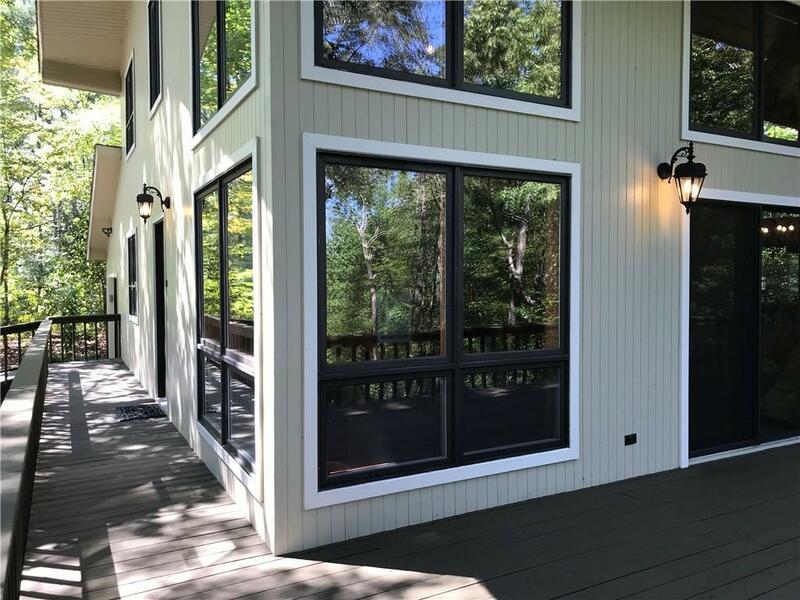 The interior sheetrock, exterior siding, and huge wrap-around deck have been freshly painted. This home is move-in ready. 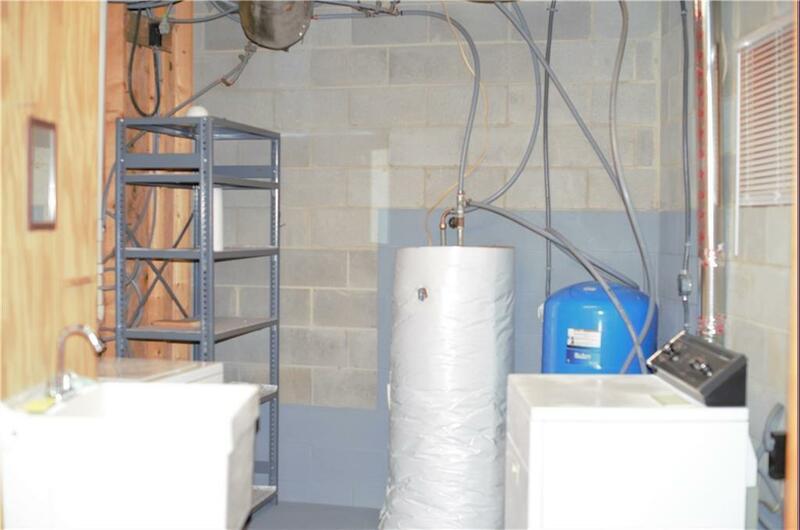 The home has a full-home PROPANE GENERATOR that is approximately 3 years old and under a maintenance contract. 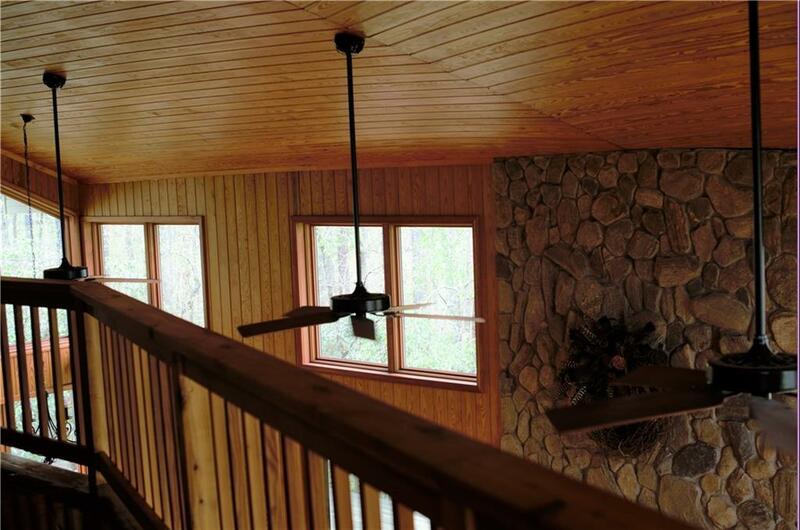 Never worry about being without power! 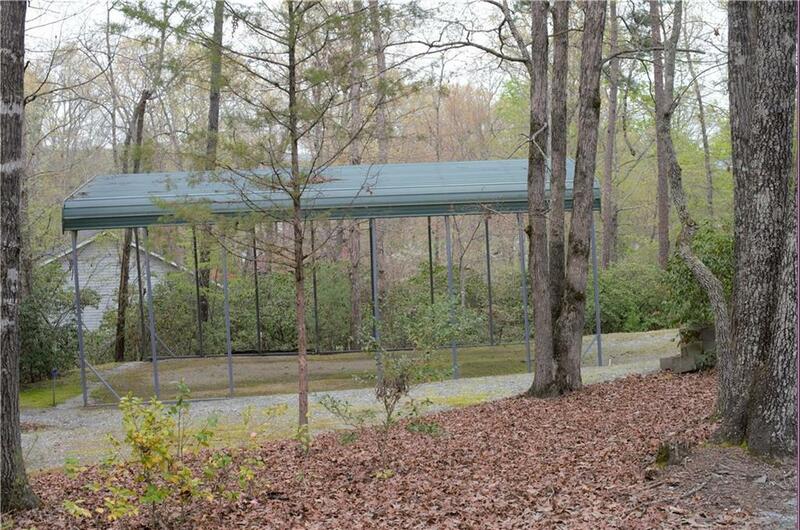 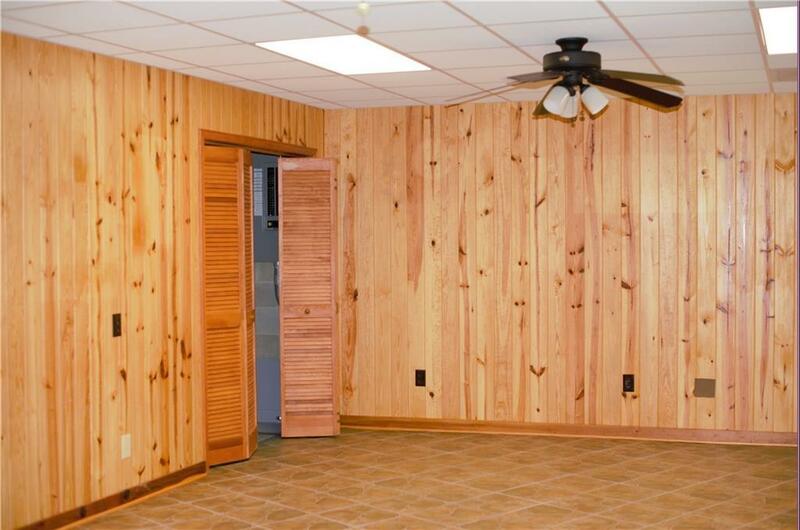 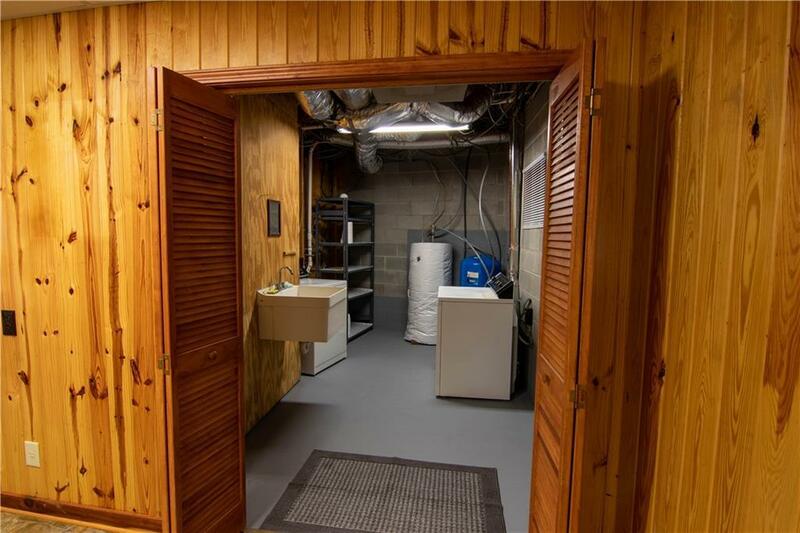 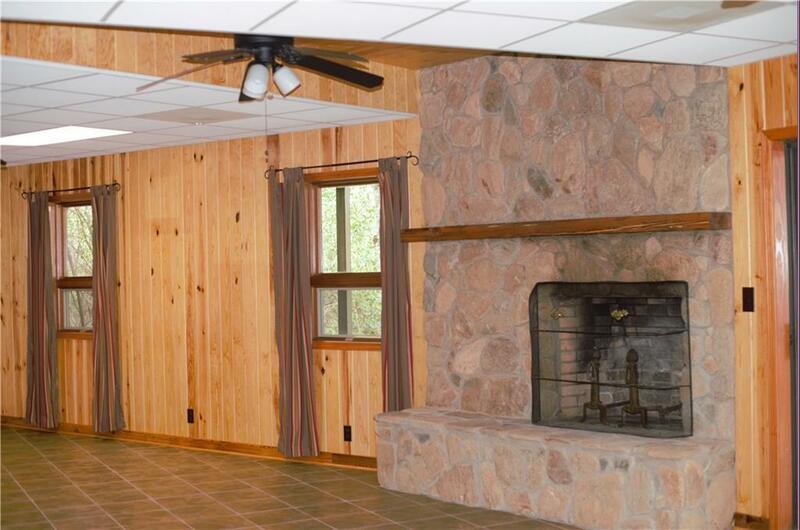 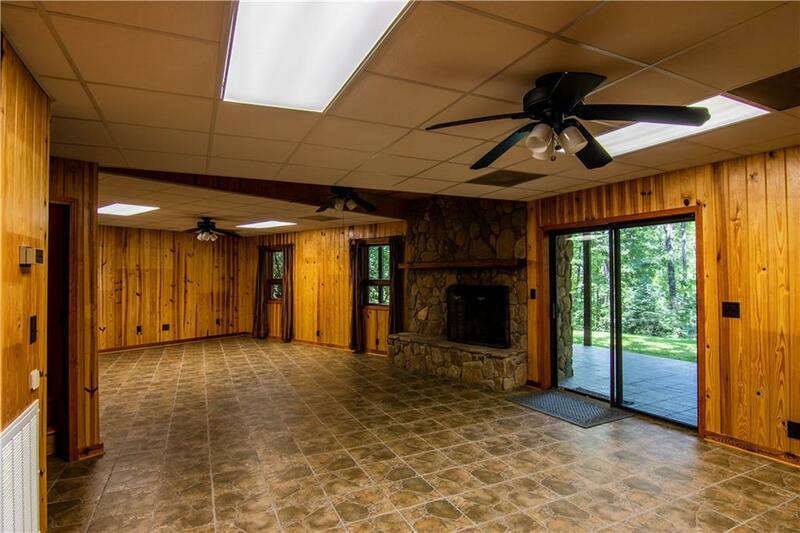 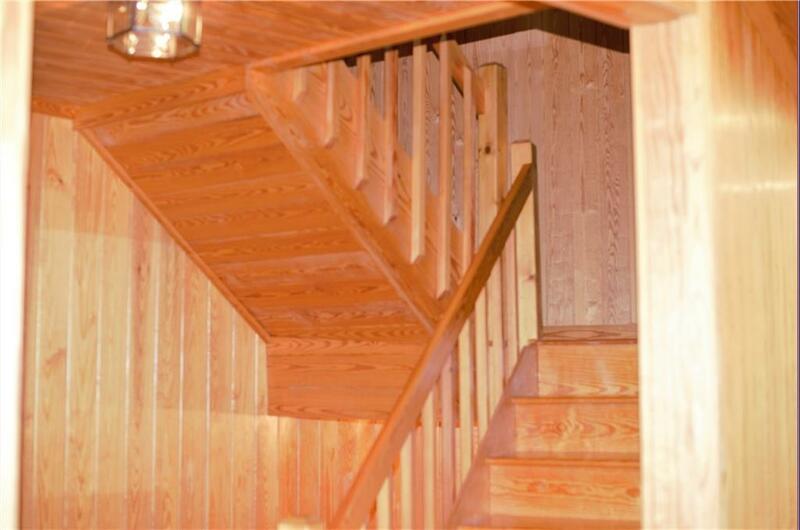 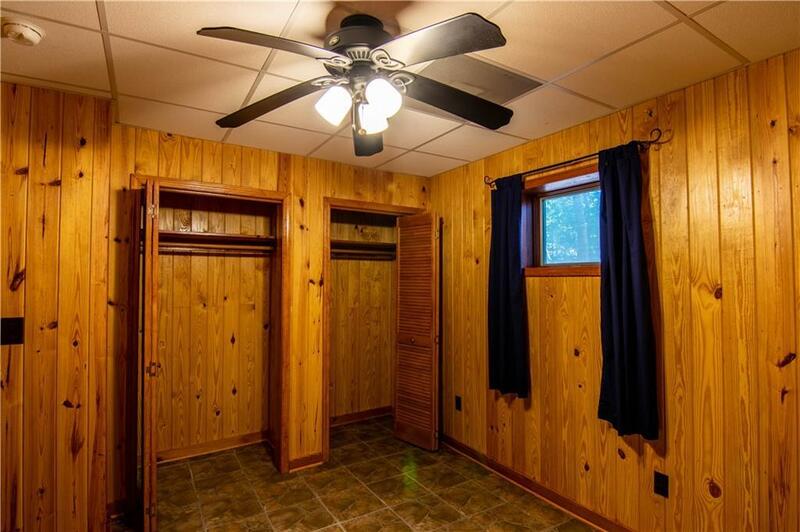 The property has a covered RV shed with water and power, an outbuilding, and plenty of areas to park your vehicles. 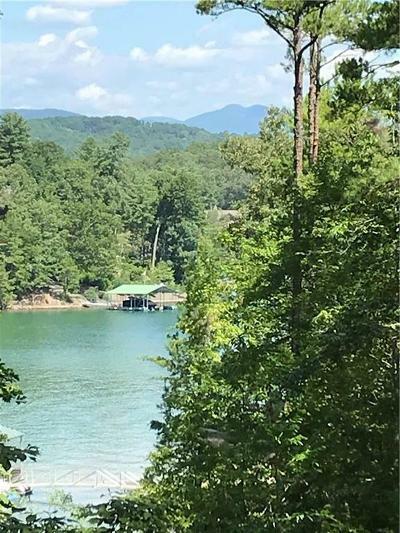 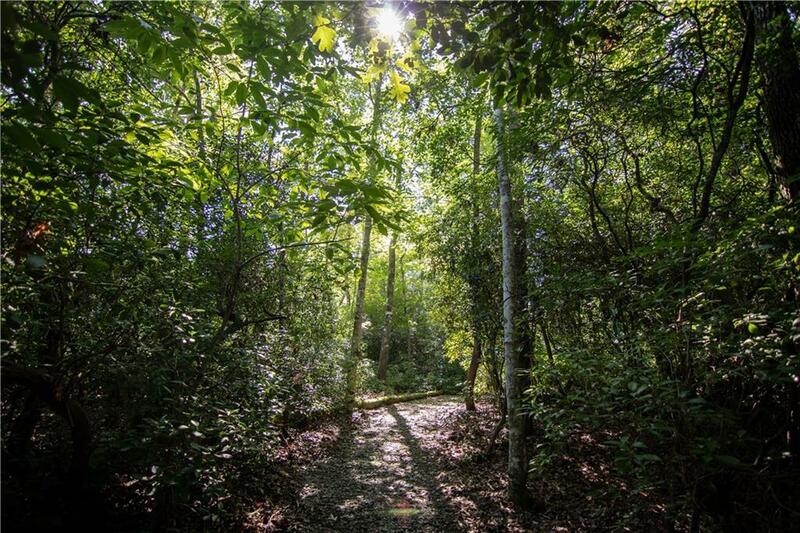 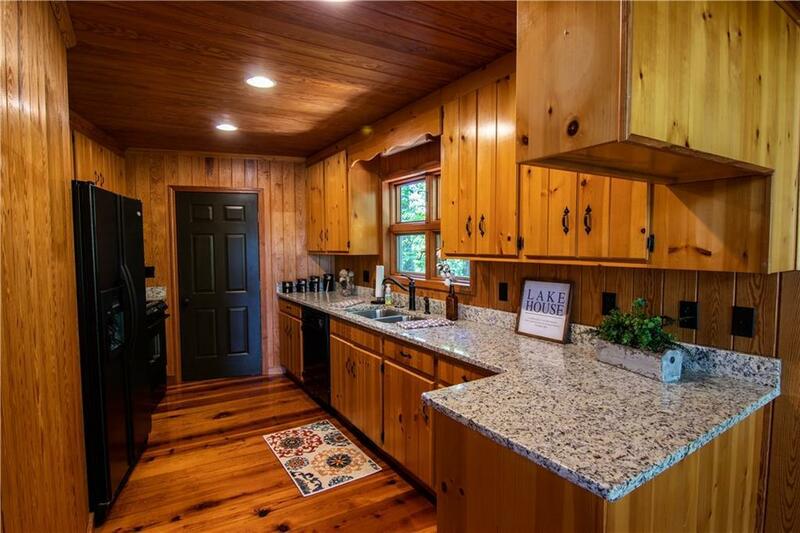 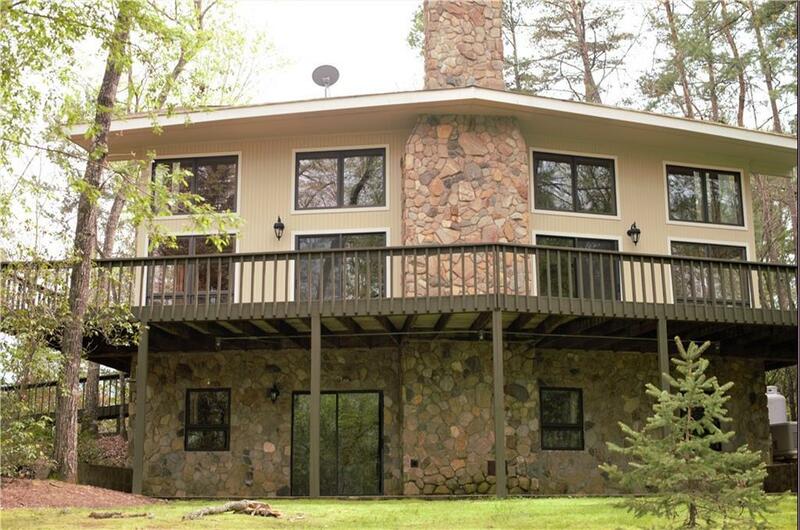 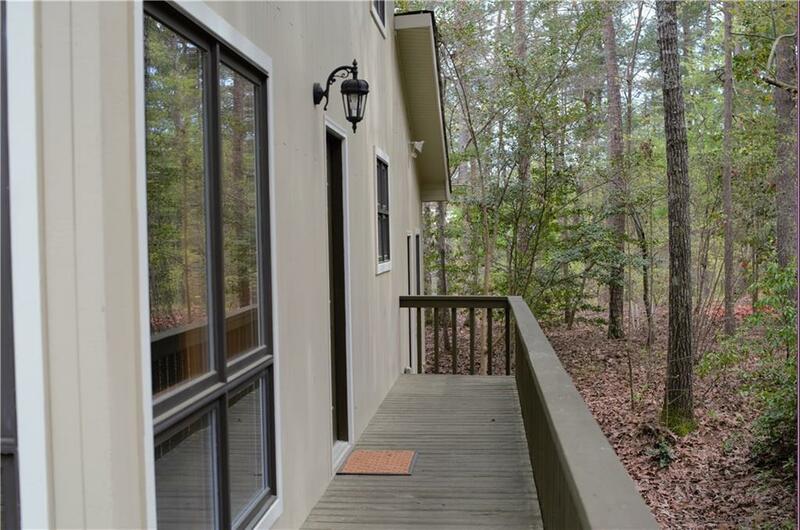 The gently sloped path to the lake, flanked with mountain laurel and wide enough for a golf cart leads to a platform dock, offering you lake access and more mountain views. 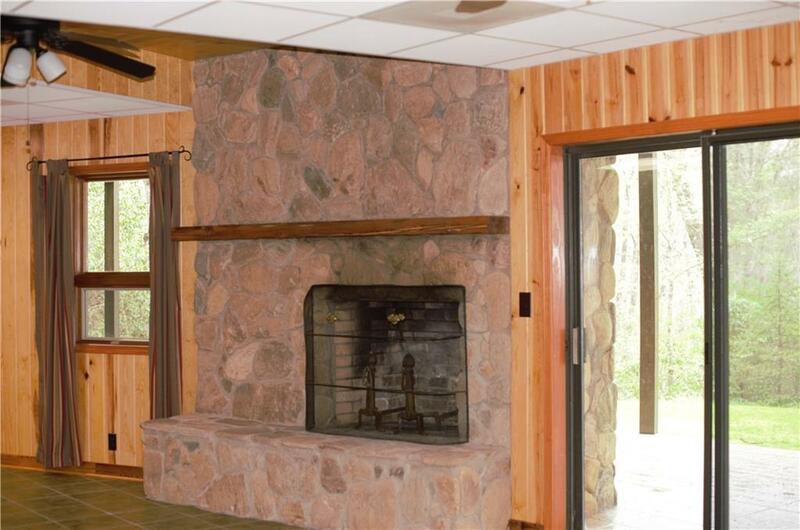 The home offers great community spaces and ample smaller private spaces; a large main level living/dining area with a gas log (could be wood burning) fireplace, a large living/recreation area on the lower level with a woodburning fireplace, bedrooms and baths on all three levels, a wrap around deck and tiled patio of equal size offer additional spaces for enjoying the mountain views and lake. 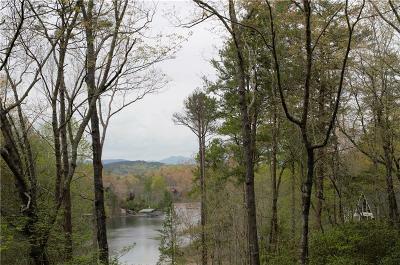 Only an hour drive to Greenville and an hour and half drive to Asheville. 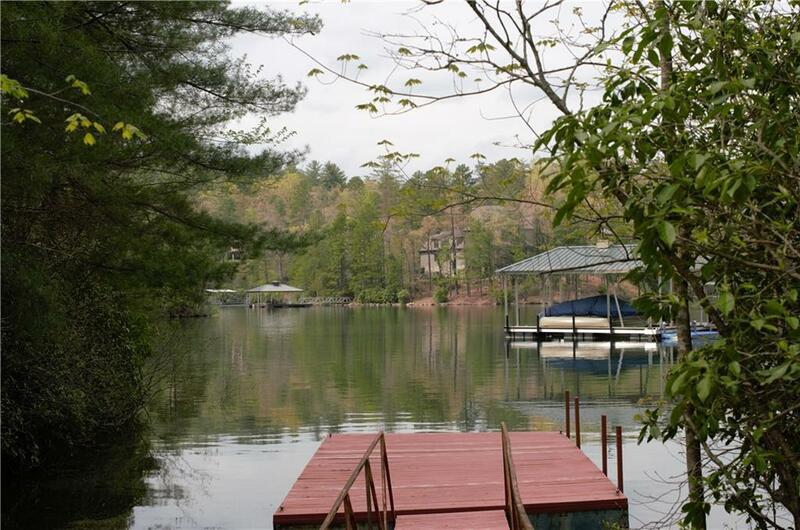 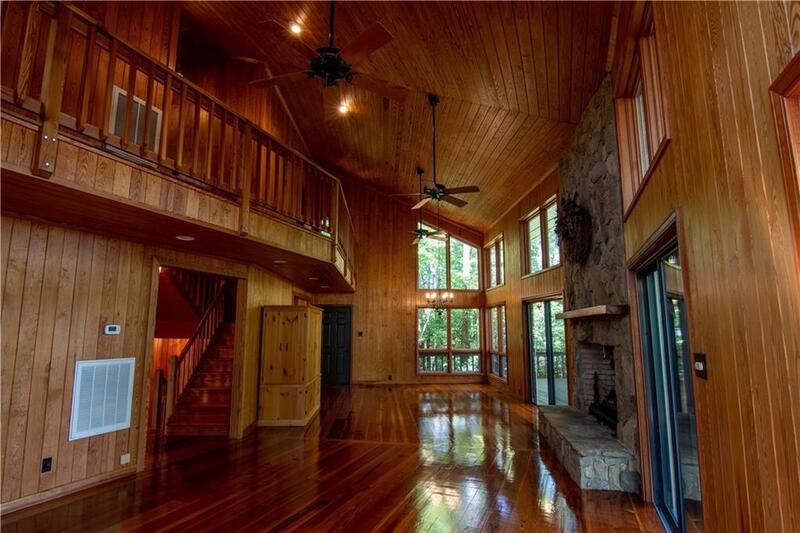 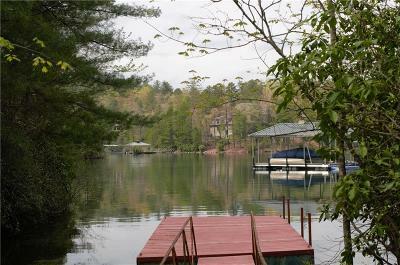 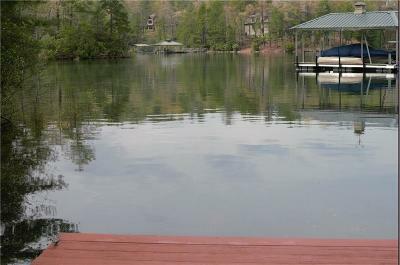 Own a home on the North end of Lake Keowee with no restrictions or HOA fees.